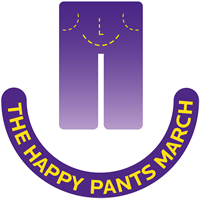 Please join us on October 18, 2015 in downtown Boulder for our first annual Happy Pants March! A march for the responsible medical treatment of menopause and andropause. We’ll contact when we have more information.